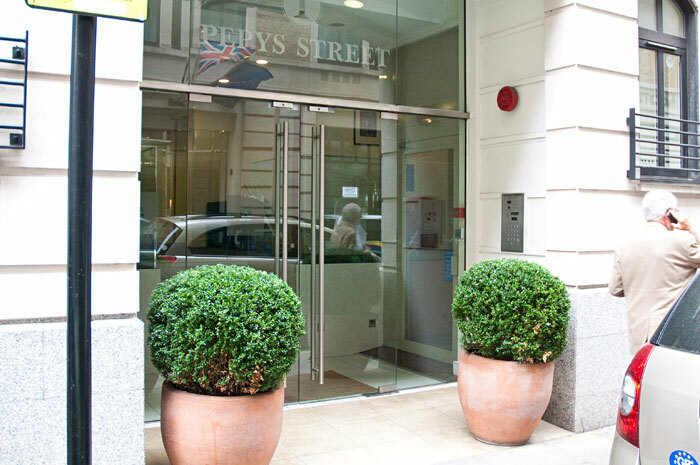 Pepys Street Apartments 1 are located right next to the Tower of London and Tower..
Pepys Street Apartments 1 are located right next to the Tower of London and Tower Bridge in East London. The area is one of the main financial districts of the capital, home to many corporate headquarters and busy offices with a wide range of shops, restaurants, bars and cafes only a short walk away. 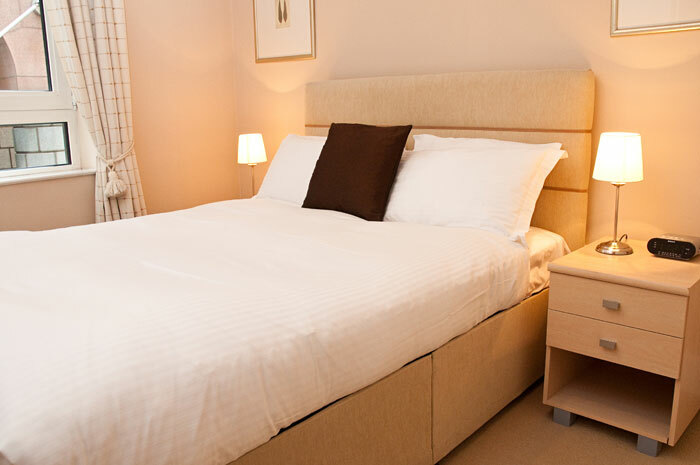 Ideally suited for business, these self-catering London apartments are well connected by transport links to all parts of the city and present an extremely convenient and comfortable choice of accommodation for any traveller. Pepys Street Apartments 1 offer spacious and well-appointed apartments that are designed with contemporary interiors, fully equipped kitchens and relaxing living spaces. 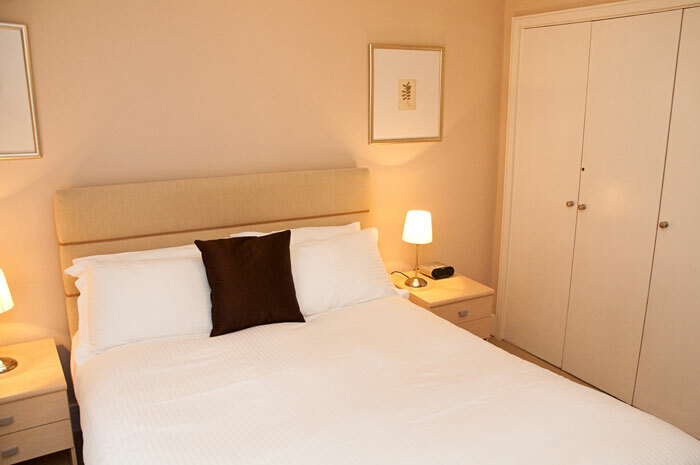 Each apartment comes with an array of home comforts and modern amenities including free broadband internet, washer dryers, dishwashers and weekly housekeeping to ensure a clean and relaxing home away from home for every guest.